A beautiful building lot that is level and cleared! 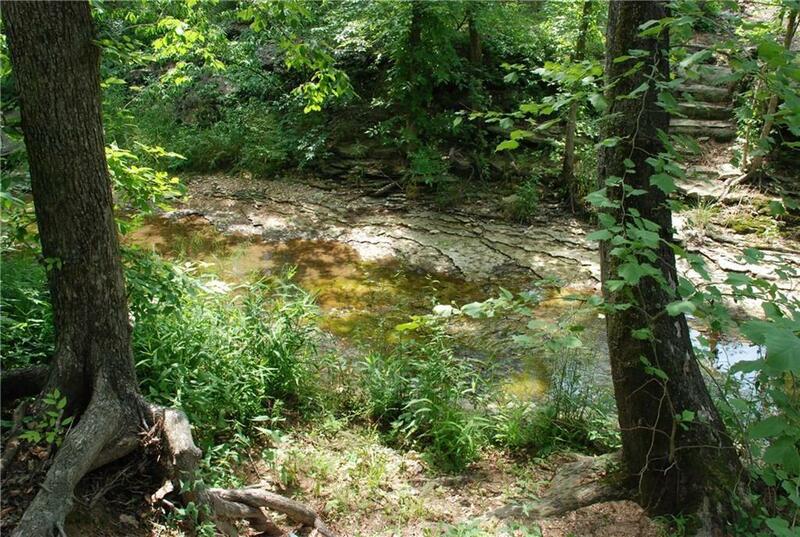 A live creek is at the back of the lot, adding beaury with rock walls and large oak trees. Plenty of room to build on this 1/2 acre lot. Agent owned. Buy lot 12, also, and save! Sewer! !